Red and Black- First Build! This is my first build, so go easy on me! I became interested in constructing a PC after seeing my roommates build pretty beastly rigs. My MacBook Pro is starting to show its age, and I figured it was time to give it some rest and allow this to pick up some slack. I'm about as useful with a screwdriver as a poorly trained monkey, so my roommates really helped me out. It's a simple build, with a good base from which I could easily improve upon. I have a great place to game and work at, and that's what this rig is for. I'll be getting an SSD in the future and another stick of RAM, but for now this does just fine. It's sitting pretty in my price range for now-I spent a very long time saving for a GPU, ideally I'm rolling a 1060 6gb, but the prices have skyrocketed (I have strong feelings about cryptocurrency's hand in that), but this 1050ti showed up online one day and I snatched it up. I am pretty happy with my rig, and it's definitely going to get better! Speakers are old Sony ones from 2010 that just happen to work really well despite their age, and the keyboard is from a British company. Outemu Blue switches, absolutely obscenely loud, only used for gaming. Full RGB though! Feedback is appreciated and advice will be considered! EDIT: I'm back! Been doing some work on this baby and got some more parts integrated, for more fun times. Got an SSD for extreme boot speed and had a little fun with the bobblehead! Great little CPU, handles everything I throw at it with no sweat and it loves the challenge. i7 is too much in my mind for the things I am doing. 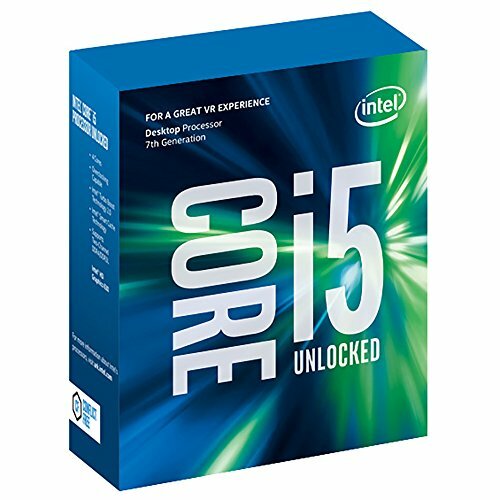 Would recommend this CPU to anyone building for the first time! What can be said, it's a fan that does a great job with everything that it needs to. Sits a little close to my card for comfort, but at the price this is the best fan for this CPU and board. It's big, so keep aware of that. Awesome little board! 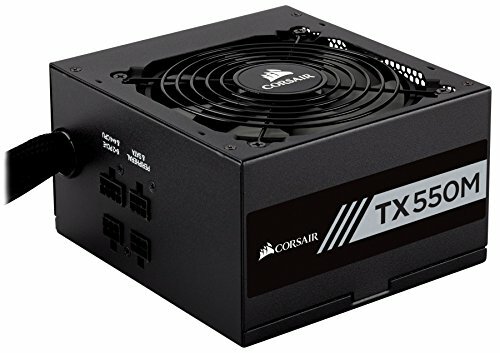 I snatched this up on sale with a processor bundle, and it's a perfect fit for my rig! The BiOS is easy to use for a PC newbie like me, its aesthetically pleasing, has options for expansion, and has great LEDs! The Aura software allows really cool customization options, and if you don't need to overclock, I would recommend this board for anyone. Not a ton of fan headers though- I think 2 max. You'll need a splitter. 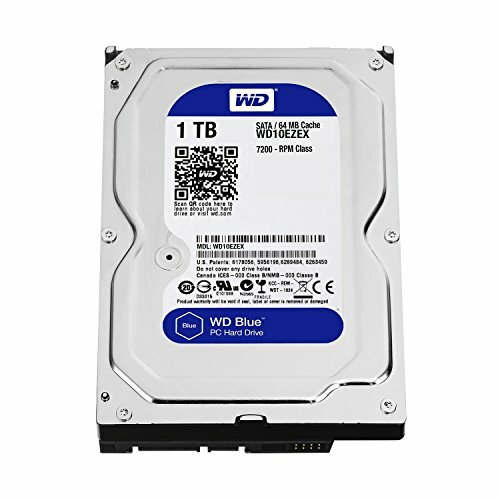 Best HDD for the money. WD builds great stuff and this is no exception. Given the price that cards have gotten to, this was a great pickup. 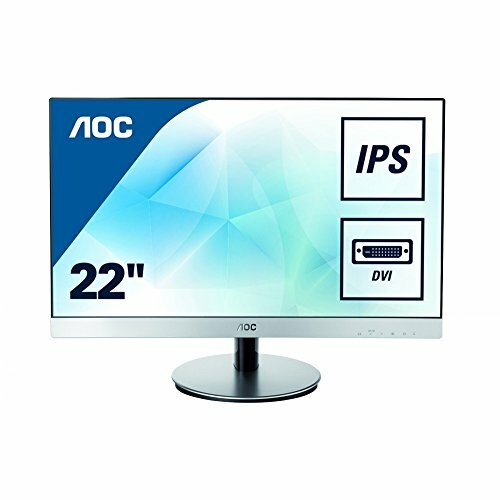 OC edition, Windforce cooling, dual fan. Handles everything I throw at it no sweat. 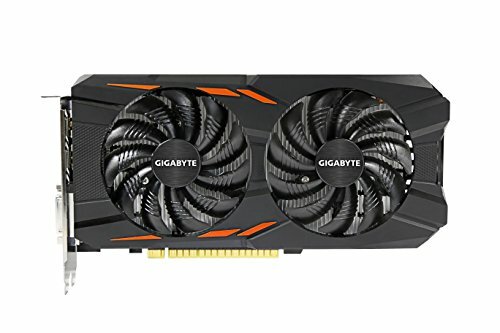 Great card if you're not looking to spend an arm and a leg on a 1060 with less VRAM. 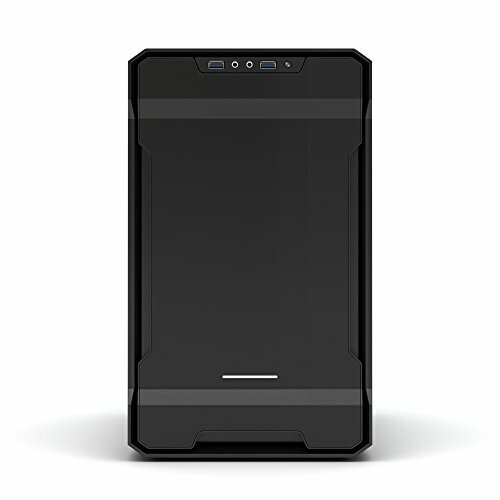 Big and bold, I love the care Phanteks puts into their products, and this case is awesome. Bold black accents nicely against the red interior and really gives a ton of space to work with in a mini-ITX build. Cooling is an issue, but fans can mitigate that easily. Slightly heavy, but worth it because of how sturdy it is. Was sort of a hassle to install, I actually installed it upside down the first time. Great supply, not that big for a semi-modular one, and it does its job nicely. Wish it had indicator LED's though. Gold cert for this price can't be beat though. Awesome bundle I got these for. Whisper quiet, great bright LEDs, and easy connections. Fits in nicely with the theme of the build. Solid monitor except for the bottom, but nevertheless, it does its job. Enough connections to keep you happy. Nice PC my dude! The red look good on this build, and the case looks dope! Great first time build! You can tell you did your research. If you look at my build I did the same thing and said screw an SSD (which is fine because **** is so damn expensive rn). Having said that... definitely get a SSD when you have the money! Other than that very solid first build! I saw that lovely Mass Effect desktop background and immediately hit thumbs up. Then I saw the 7600K with an H7 in a mITX build and knew I made the right choice. I've also got a 7600K on a Cryorig cooler but mine is the much smaller C7. It looks like you got your CPU/mobo for a steal of a deal to boot. Finally, your upgrade plan seems like a solid one and I hope the funds come in for them on a timely basis. Good hunting!